Do you accept donations? Have you been looking for an easy to use solution but don’t want to pay monthly fees? This all in one donation management spreadsheet can help you get started. Keep track of all of your donations and donors. Print individual, monthly, yearly receipts all in a simple, beautiful design. Add new donations with ease. 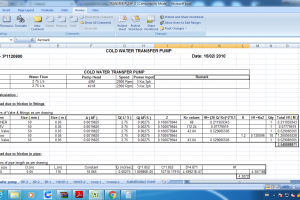 You will not find a spreadsheet that’s easier to use. 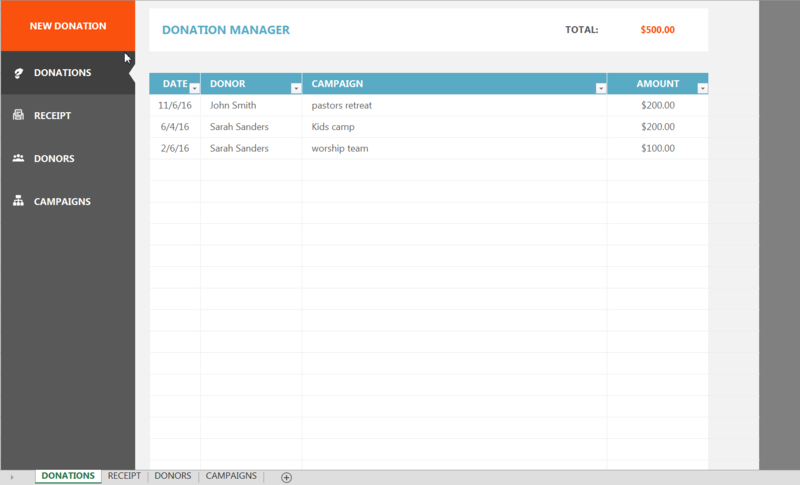 DONATIONS: Keep track of all your donors donations. 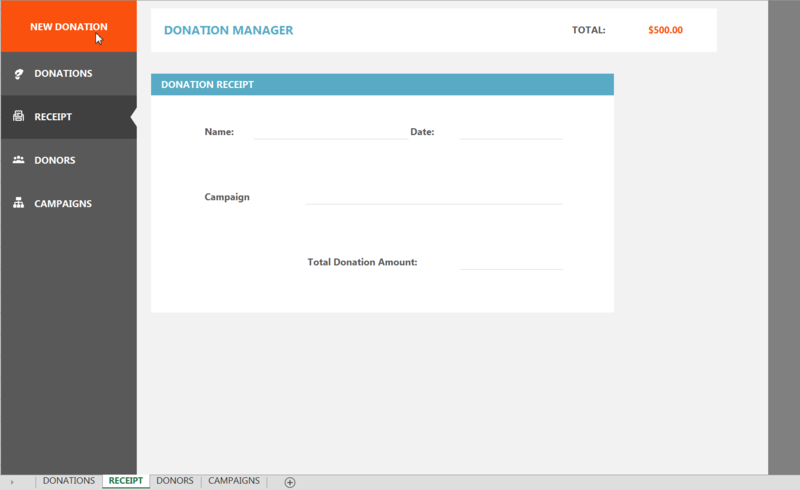 Include date, donor name, campaign designation, and total amount. Filter donors, dates and campaign to get a better picture. 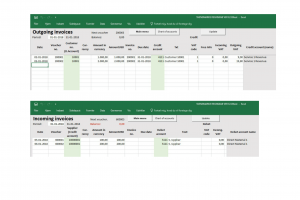 Print individual, monthly and yearly receipts for your donors that includes the date of donation, campaign donated to, amount donated and total donations. RECEIPT: Print an individual receipt for your donor after each donation. 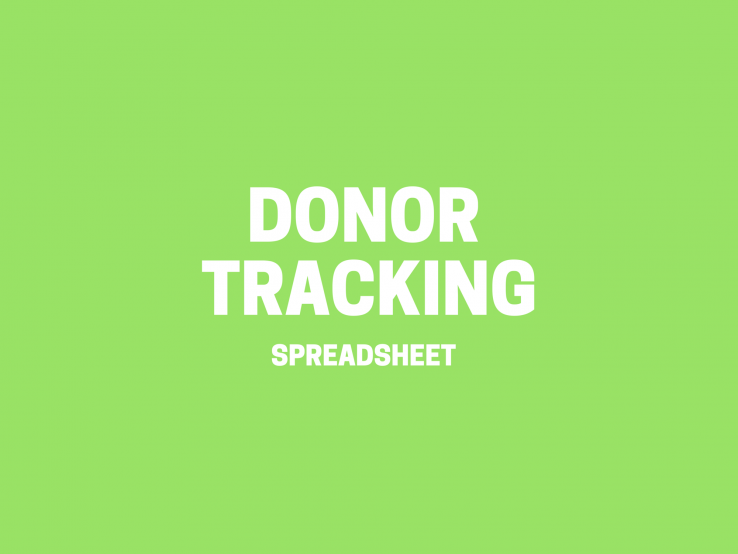 DONOR: Keep track of your donors names, address, phone number and email address. 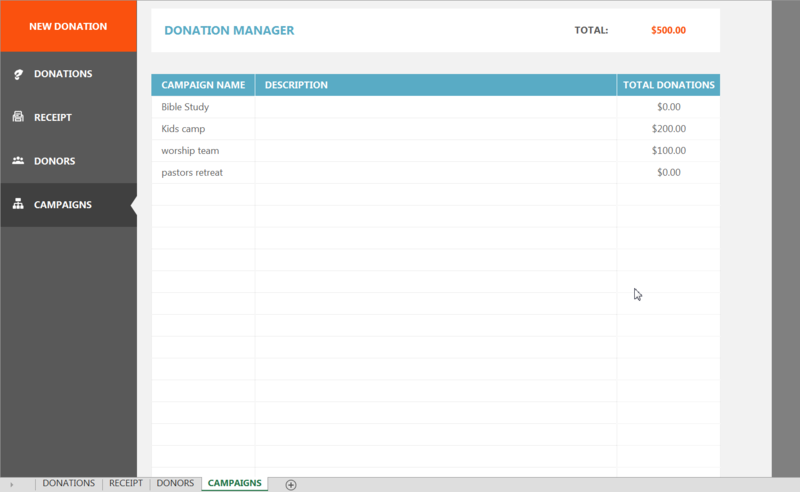 Make inputting their donations a breeze. 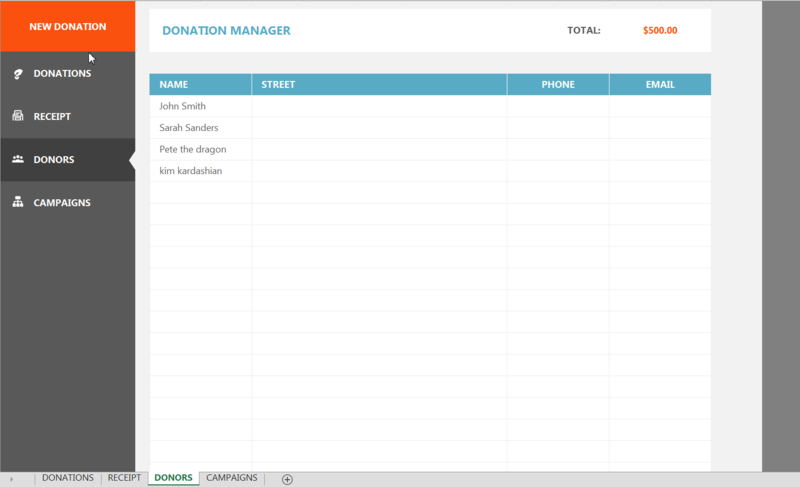 CAMPAIGN: Create different campaigns that your donors can donate to. Keep track of each campaign and give it a description. Quick glance at the total donations that campaign has received. 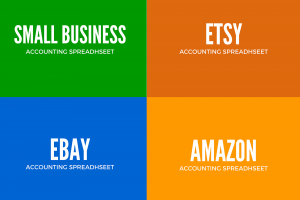 SpreadsheetNut templates may NOT be sold, distributed, published anywhere that makes it available to the general public.